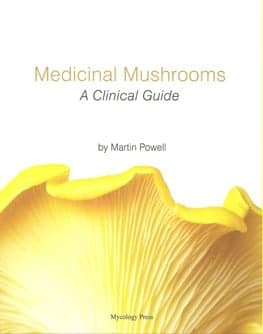 Medicinal Mushrooms by Martin Powell – The latest and most comprehensive review of the medicinal mushrooms used today, with indications dosages and full referenced so you can get further information on any species. Covers all the main medicinal types of mushrooms used today. 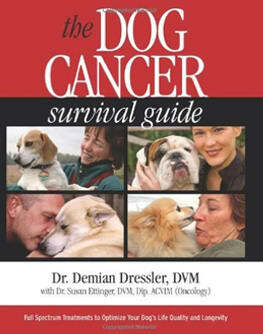 This is the best reference on this subject available today.